Oceanfront unit in Caravelle Resort. This condo is new from top to bottom ! 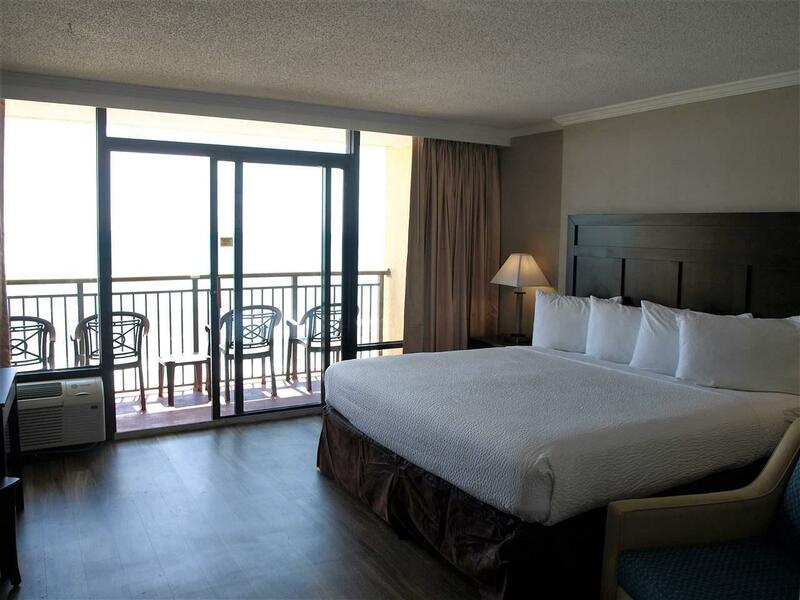 New cabinets, granite countertops, appliances, laminate wood flooring, furnishing, electronics and a king bed -- all overlooking the spacious balcony with spectacular direct oceanfront view. 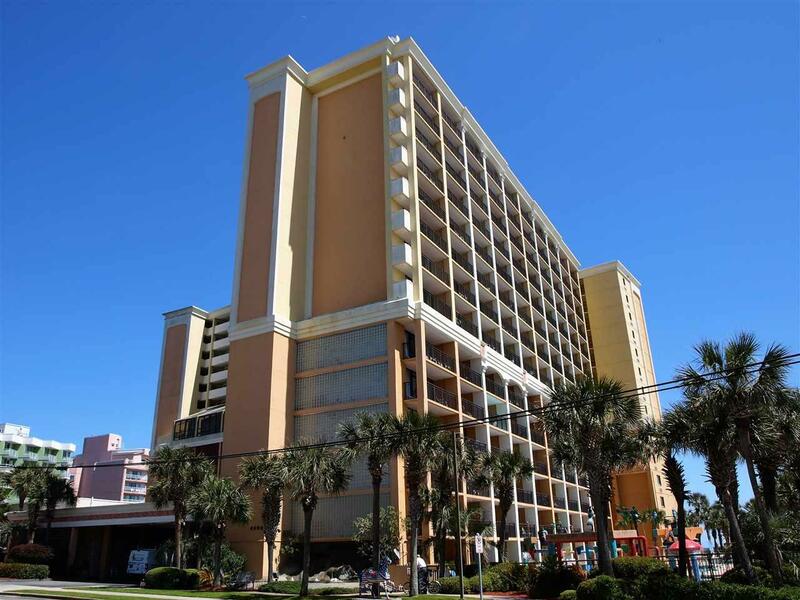 This unit is located on the 7th floor, which is the location of the indoor pool, hot tubs and the huge oceanfront sundeck. 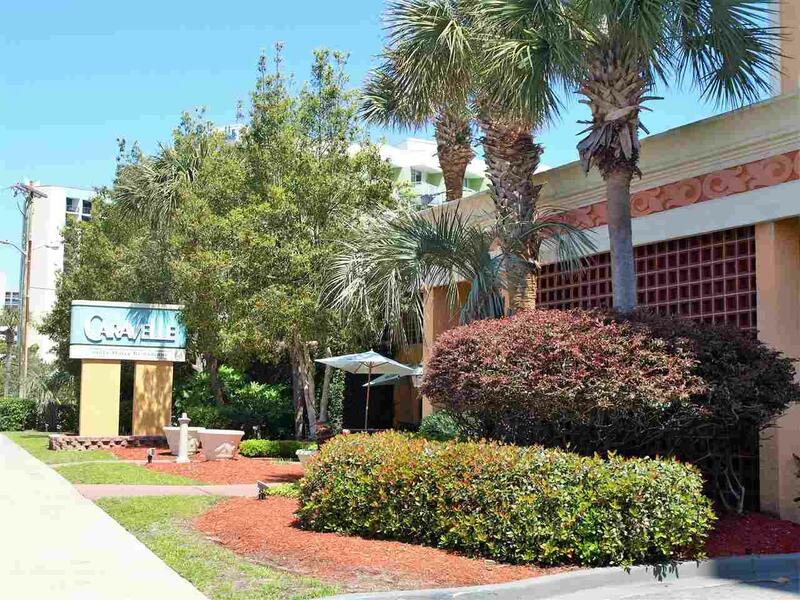 This resort is newly renovated and includes lazy river, pools, fitness facility, tiki bar, kiddie pool, game room, onsite restaurant, bar and more ! 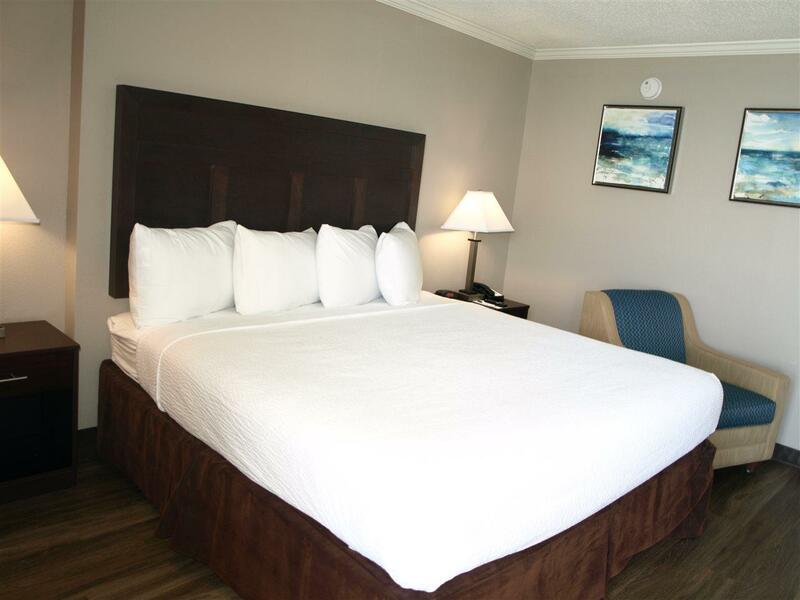 Wonderful location and close to all of the area attractions.